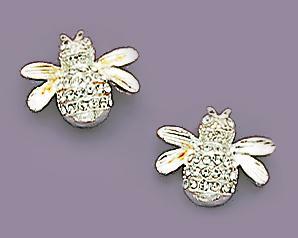 Bee Earrings set in Silver accented with Austrian crystals, in Clear or Pink. See NA101S for matching Illusion Bee Necklace. 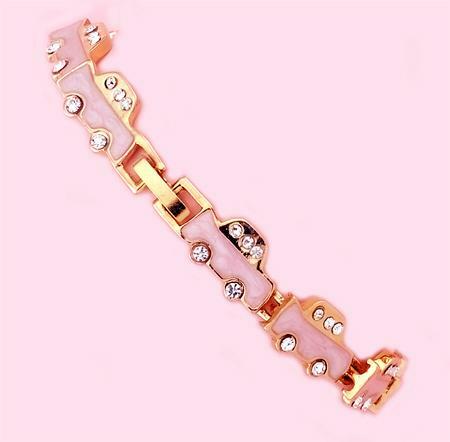 Also available in Gold (EA237 & NA101). Please specify color when ordering. Beautiful Circle of Excellence Austrian Crystal post Earrings in Silver or Gold finish. A similar is available by calling our office.